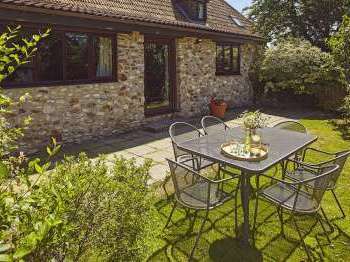 Beautiful country cottages in Herefordshire Herefordshire is a good choice for a quintessentially English rural hideaway. Stay in a holiday cottage or pine lodge tucked away amongst acres and acres of beautiful Herefordshire countryside with hills, woodland and attractive meadows, just perfect for country breaks. Herefordshire is also well located for exploring Powys in Wales as Herefordshire sits on the English Welsh border. Visit the gorgeous Wye Valley, an area of outstanding natural beauty or head for the Malvern Hills, another area of AONB. 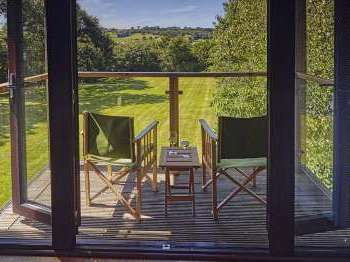 If you love stunning rural scenery, then a cottage break in Herefordshire may be just what you have been looking for. 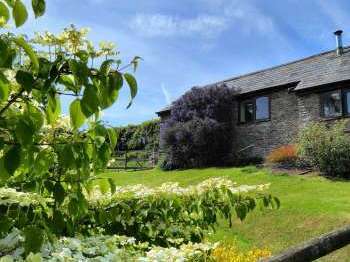 Browse through the self catering cottages listed in Herefordshire below or trust our search assistant to help you find the ideal cottage for you; pet friendly cottages, cottages for two, romantic cottages or a luxury cottage break. Or if you want something nestled quietly in farmland, search for a remote self-catering cottage. 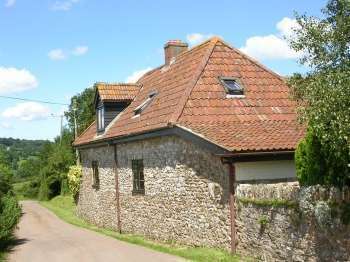 Self catering country cottages, holiday cottages, apartments, country houses and all types of self-catering holiday homes in Herefordshire England, UK near a golf course.